Upload up to 31 custom scales via midi sysex. For example using Scala. Includes a scale editor! For each key you can set base note, coarse and fine pitch via midi CC. Save your custom scale when satisfied. 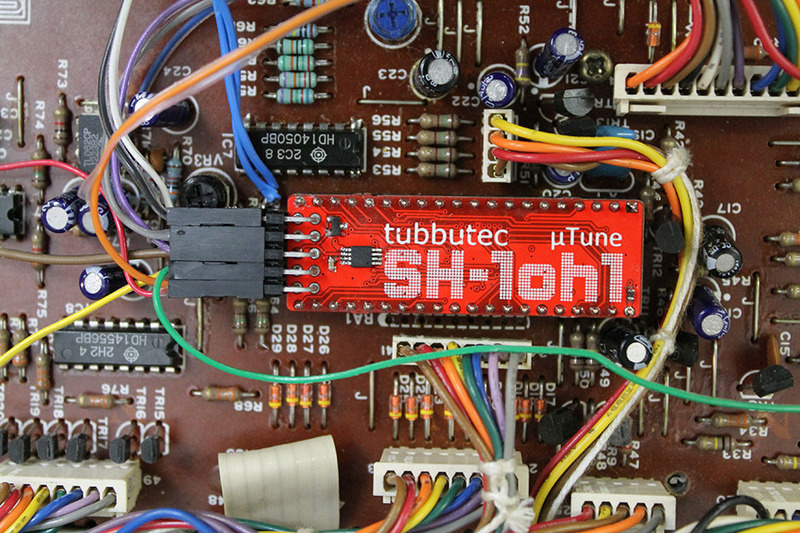 The SH-1oh1 µTune special edition is hand assembled and tested in our workshop. 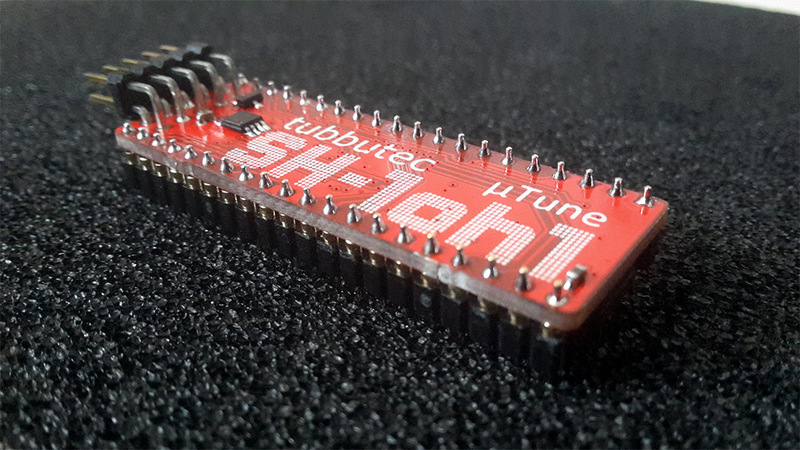 You can order the SH-1oh1 µTune in our shop.